i’m in my first art show!!! super excited about this. 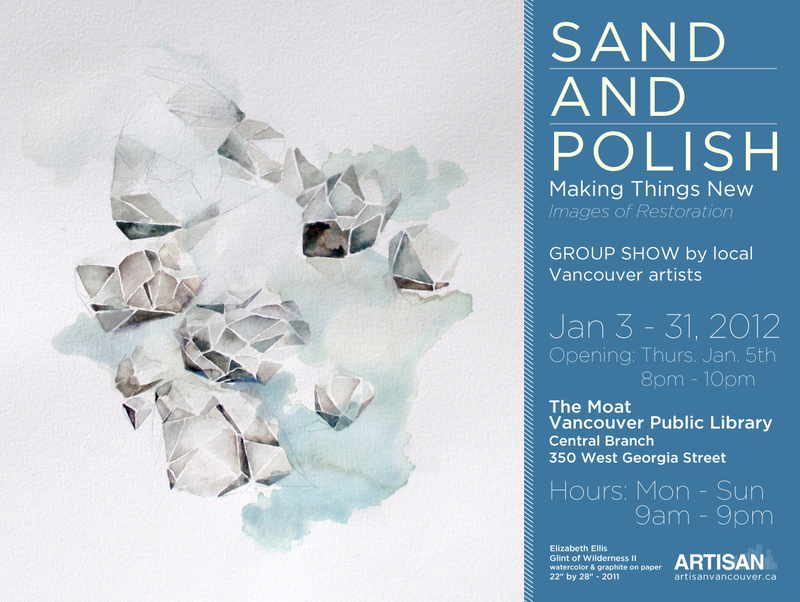 the show is called Sand and Polish, a group show of local Vancouver artists. it is showing at the central Vancouver Public Library downtown in The Moat just downstairs, from January 3rd to 31st. the opening is on Thursday, January 5th from 8pm to 10pm. i’m showing a series of portraits from my Love Your Face project. come by and check out some amazing Vancouver artists.